These mats provide added support for legs or the feet of hooved animals. They are an excellent insulation from the cold. 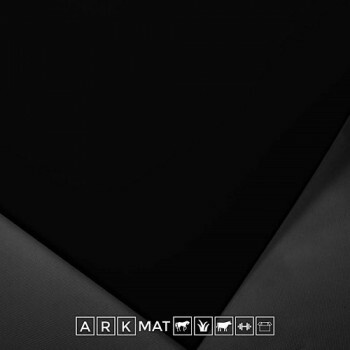 ArkMat Amoebic Top Mats are fast becoming the number 1 rubber Mat in the country. 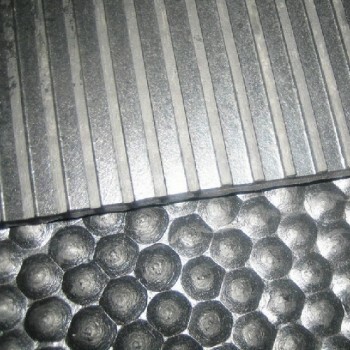 These mats are suitable for use in a number of applications but are usually used as either stable mats or gym flooring. 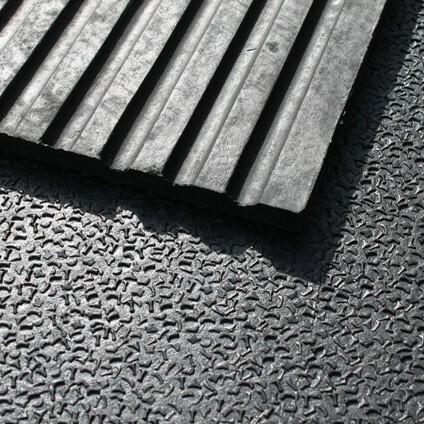 Natural rubber mats will give you years of trouble-free service. 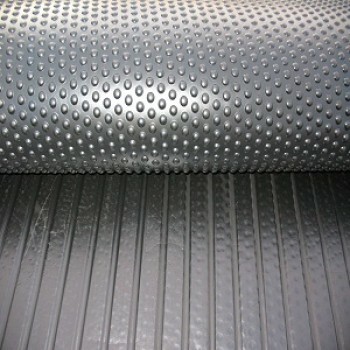 These mats provide added anti fatigue support for either legs or the feet or hooves of animals. If being used as stable mats then these natural rubber mats mean that animals live in a totally clean, sterile, smell-free environment. 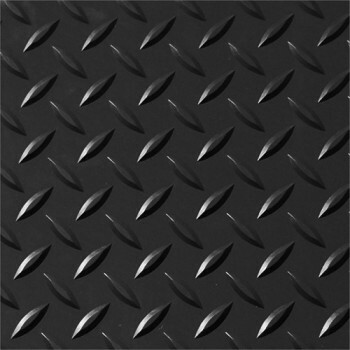 They give protection, cushioning and thermal insulation from concrete or solid floors.